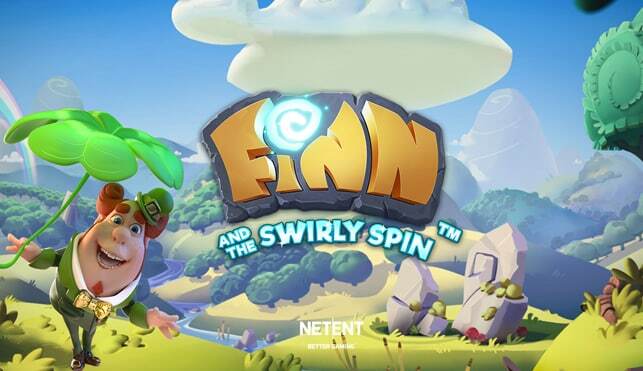 100 bonus spins valid only on Starburst, Gonzo's Quest, Berryburst, Finn and the Swirly Spin and Pyramid Quest for Immortality. You will get 20 spins on the day you deposit and further 20 spins will be credited each day for the following four days. Take into account that deposits made with Skrill and Neteller are not valid for this promotion. This offer comes with a 45-times wagering requirement on the deposit plus bonus amount and the winnings from the spins. You can’t cash out from this offer more than £1000. 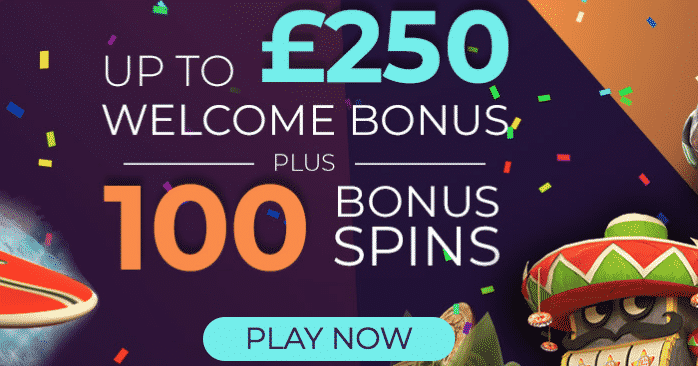 2nd deposit: 50% bonus up to £150. You will receive 20 spins after your first deposit and further 20 spins daily for four consecutive days. These are valid only on Starburst, Gonzo's Quest, Berryburst, Finn and the Swirly Spin and Pyramid Quest for Immortality. In order to qualify for this, you have to create an account on the bonus page via this offer and make a qualifying deposit. Take into account that payments made with Neteller and Skrill are not valid for this offer. You must wager your deposit plus the bonus amount and the winnings from the spins 45 times. The maximum withdrawal for this offer is limited to £1000. When it’s this generous…you must see it. Check it out! Sign in at Winstar Casino and grab this amazing second deposit bonus! After you make a qualifying payment, you will get a 50% match up to £150 to have fun with. Neteller and Skrill are not valid payment methods for this promotion. Wager the deposit and bonus amount 45 times before you make any withdrawals. You can’t cash out from this offer more than £1000. We bet you'll have a blast playing this. It's made for serious gamers, like yourself. Give it a try!